Holding company reports organic growth of 1.3% in the third quarter. 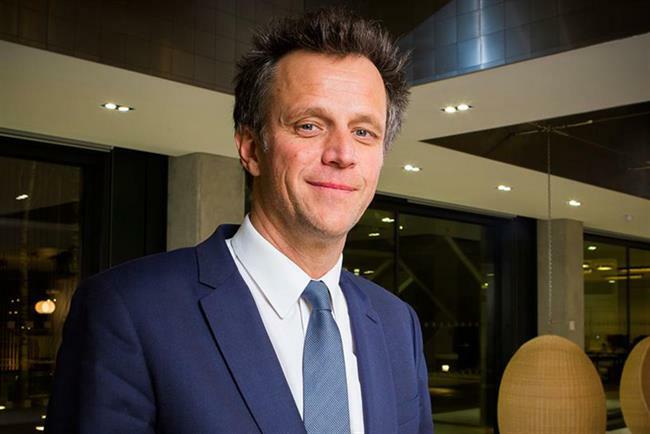 Arthur Sadoun has hailed the "strong momentum in new business" at Publicis Groupe, after the French holding company reported organic growth of 1.3% in the third quarter of 2018. Revenues for the quarter were at €2.2bn (£1.93bn). Across the first nine months of the year, revenues were €6.5bn, up just 0.2% on an organic basis after what Sadoun called a "a bump in the road" in the second quarter. Sadoun, chairman and chief executive, had put this down to Publicis Health Services (specifically the US part), which the group today announced it is divesting from. Europe was among the best-performing regions in the third quarter, with organic growth of 4.4%, behind Latin America at 4.8%. North America, meanwhile, declined 0.6% organically; however, when the impact of the health division was taken out, it grew 1%. Sadoun said it had been a "very strong quarter in terms of new business" for the company, naming wins including Cathay Pacific (global creative and media), Western Union global creative, Nestlé’s media in south-east Asia, Mondelez International’s media in several markets (excluding the UK) and GlaxoSmithKline’s global media. He said the GSK win was "both emblematic and a concrete example of our attractiveness at a global level". Sadoun continued: "We won the four separate pitches, thanks to our unique approach to data and our new platform model with Marcel at the core. We came with an original and innovative solution offering the best return on investment without hampering our own conditions." He added that the third quarter was "again productive when it comes to the acceleration of our transformation. So far, we are ahead on every strategic and operational KPI of the Sprint to the Future plan presented in March. We have also launched a review of our asset portfolio, which will optimise the allocation of our resources and help us scale our strategic game changers."